Sand’s first creation: a wardrobe called MM1. 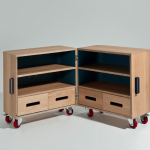 It is a trunk wardrobe on wheels designed for people from 3 years old and up. 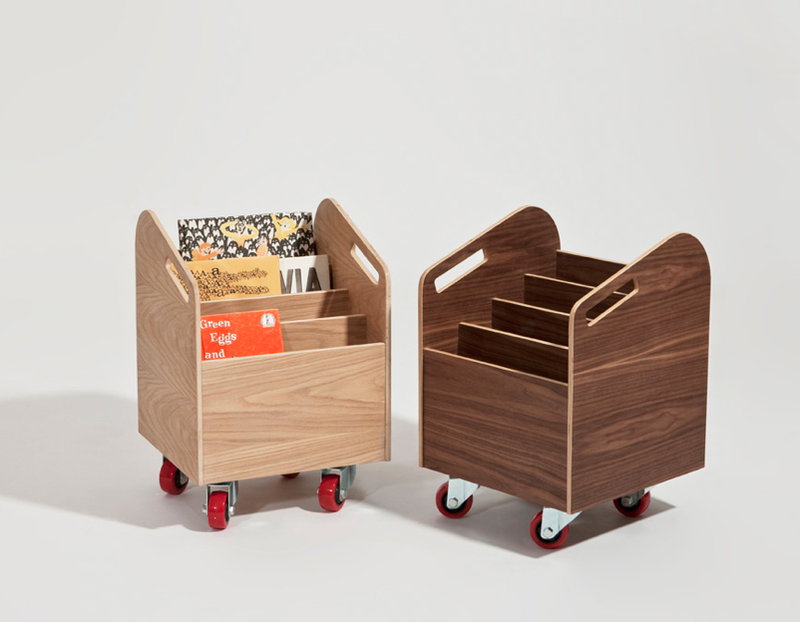 “Books on wheels” one of Italian designer Silvia Marlia’s creations for her new brand Sand is designed especially for children at the age where they like to push everything. 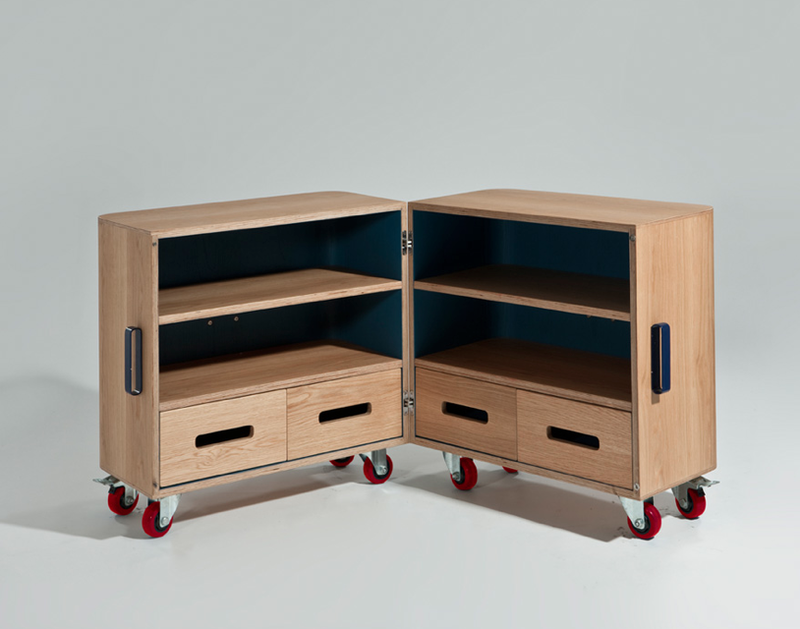 Sand’s solution for keeping rooms tidy: the MM2 is a cabinet on wheels designed for children from 3 years old and up. We’ve barely closed the beach house and September is upon us. It’s time to think of children returning to school, buying new clothes and maybe new furniture for their bedrooms. 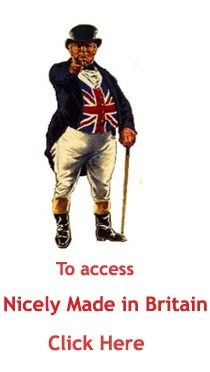 So at Nicely Made in China (NMiC) we’ve decided to feature a product specially made for children. 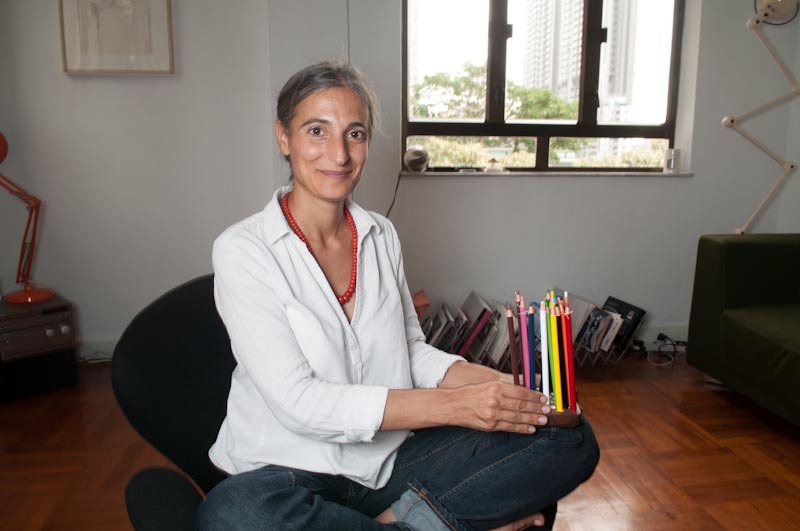 We met with Italian designer Silvia Marlia who these days lives in Hong Kong. 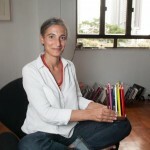 Silvia grew up in Milan surrounded by designers, and trained as an assistant Montessori teacher. She recently created Sand, a new Chinese brand of furniture specially designed for children. In the following interview she tells us all about her motivation to design furniture for children. Silvia, why the name Sand and when did you launch your own company? Sand reminds me of that special moment in childhood when everything is possible. You change, you go through transformations and sand is a bit like that. It can be shaped at will. I launched the brand in Guangzhou in March 2011 at the International Contemporary Furniture Fair (ICFF). 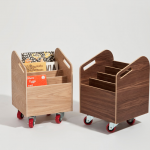 Why are you making furniture specially designed for children? One reason is that by making furniture for children I’m designing furniture that I would love to have had when I was a kid, but could not find. Another reason is my passion for non-traditional education systems, in particular the Steiner method and the philosophy of freedom. I was a Steiner student myself and then I studied the philosophy as an adult and later the Montessori educational system. Thirdly, is my passion for timeless good design that ages well and grows with the children – the more they use it, the more they knock it about, the more unique and personal it becomes. So what type of furniture have you created? I have created everything for a child’s bedroom. I began by designing a wardrobe – in honour to Maria Montessori – it combines the spirit of an old trunk with an educational approach. Children like to do everything by themselves – hang their clothes and close the wardrobe etc… So the height suits children aged 3 to 8. I try to keep this educational approach for all my creations. Now the collection comprises a bed, a table, a chair and other accessories. For instance, I designed a series of trays that I call toolboxes where they can put away marbles and all sorts of small things. What type of wood do you use for your creations? Mostly I use solid wood like American oak and walnut. And what colours do you choose for your furniture? I believe in a calm and quiet environment. I don’t like this invasion of bright colours so I keep them mainly for the inside of the furniture. What can you tell us about safety issues which are a constant worry for parents these days? The paint and finishing products such as the glue, come from Europe and are child-safe. The wardrobe’s doors are equipped with safety devices which means that even if children pinch their fingers they won’t hurt themselves. The drawers also have soft close systems. Silvia, one last question: where can Nicely Made in China readers buy your creations? At the moment Sand products are sold exclusively at TREE in Hong Kong.